At the end of 2010 and after 3 years of raising Holland Lops, I started feeling a worried not being able to grow the hobby. Most of my rabbits were shared with pet owners mostly keeping single bunnies and there were no other reputable breeders to work with. Then my prayers were answered when I met Golden Pines Rabbitry who share the same sentiments when it comes to ethical breeding while trying to improve the breed locally. Almost 2 years has gone by and I am glad that much has been achieved. In fact, Golden Pines Rabbitry has surpassed me in many aspects of the hobby. If I am not wrong, they will soon have rabbits with pedigrees filled up with the GP prefix perhaps making them one of the rabbitries in Malaysia to have 100% locally bred competitive Holland Lops. These rabbits are fully conditioned to thrive in our climate without the need of air conditioning and etc. Another rabbitry that I am proud of is CME Rabbitry. I got to know CME Rabbitry through Golden Pines Rabbitry and I am glad to mention that I enjoy working with CME Rabbitry. CME is always eager to learn and today his knowledge has surpassed mine in terms of color genetics. To be honest, I tend to slack off when it comes to the ABCD of colors. Through his knowledge and experience, CME Rabbitry is now producing very nice colored Holland Lops especially in the otter department. I believe this is attributed to his perseverance and patience in the hobby. 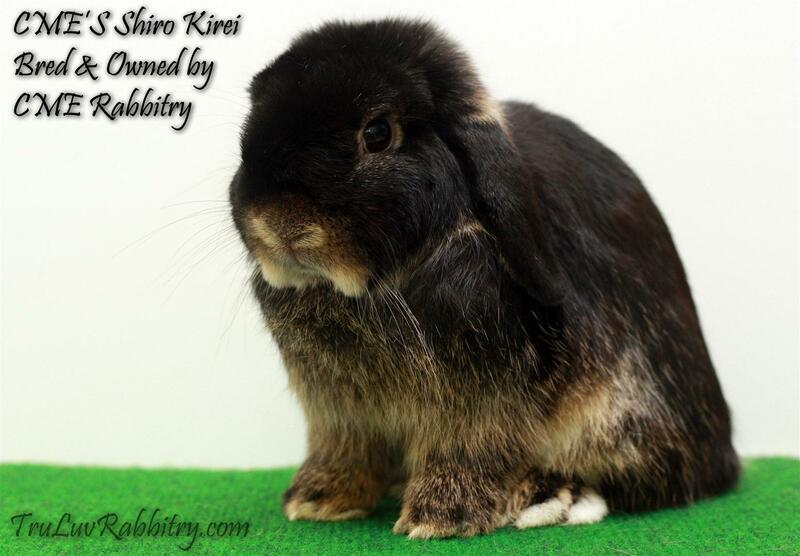 Another attribute that deserve commending is that CME Rabbitry have a big heart for his rabbits and always go the extra mile to ensure that they are passed on to responsible and good owners. One point to take note is that CME Rabbitry have always worked with locally bred Holland Lops and up to this point of time, have not imported any stocks of his own. Kudos to CME Rabbitry for producing beautiful colored Holland Lops! 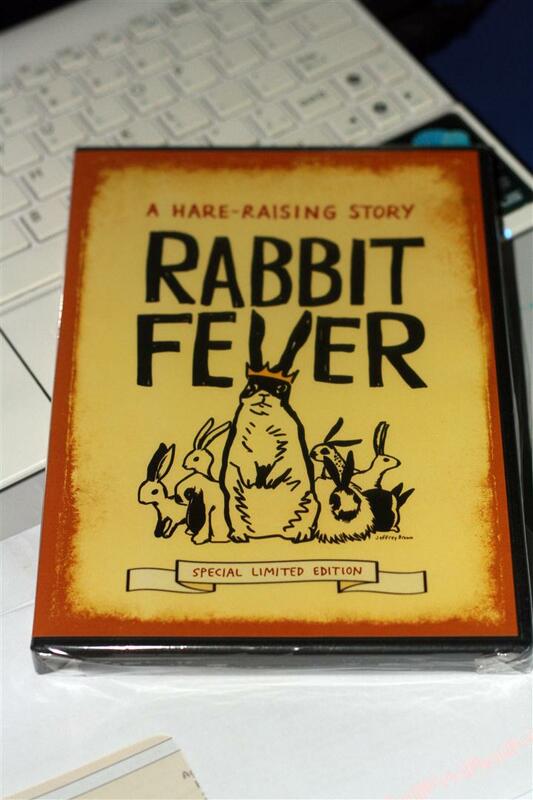 And to top off the wonderful weekend, I received the much anticipated Rabbit Fever DVD in the mailbox today.